Microsoft launched new Outlook app for Android and iOS devices. 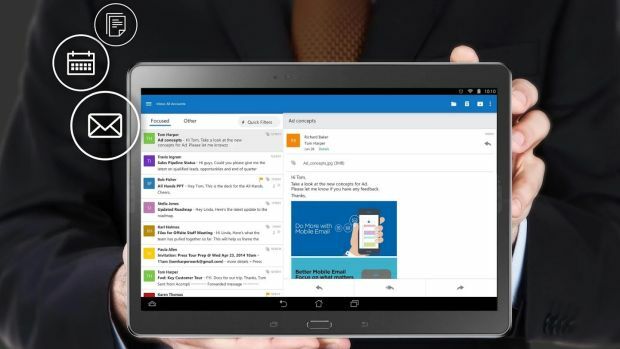 Microsoft has finally landed a new application for Outlook to use in iOS and android devices. This would mean you will no longer have to worry about the limitation of doing business via email while you are not at work. 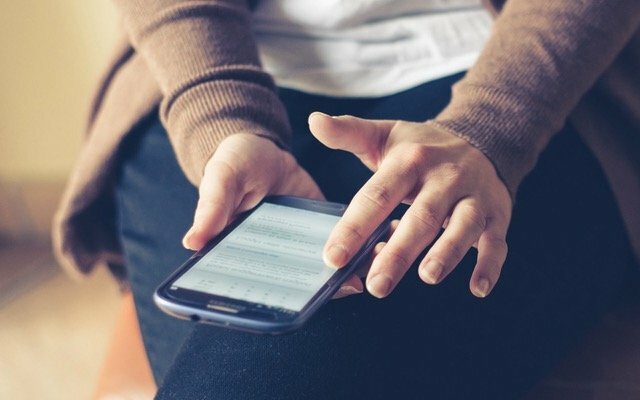 The new app allow users to have access to their emails, calendar schedule, files (attachments sent to you) and people (frequent contact list) . previously if you were using an iOS or Android device you would have had access to email with the most basic pack. However, as Outlook is getting smarter over time you should now feel more comfortable outside of work.